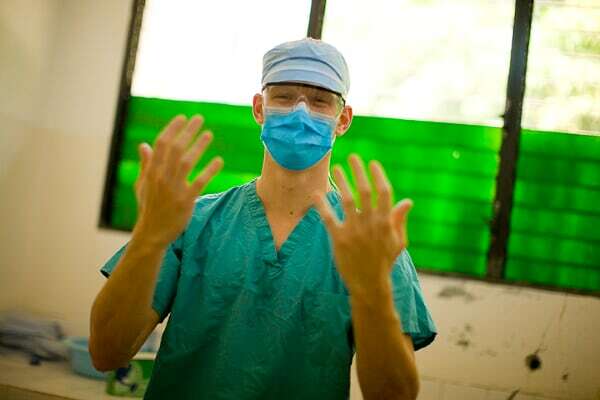 In July 2009, Nick Vittone, an Atlanta-based photojournalist and commercial photographer, captured the in-country aspects of our second surgical trip. Click here to see his photos. In November 2008, Chris Lowell, an award-winning photojournalist traveled with Emory Medishare to document our work. View his pictures here.